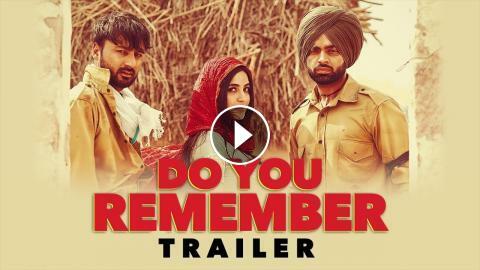 Presenting song Trailer of latest punjabi song "Do You Remember" sung by Jordan Sandhu. The full video is set to release on 20 April 2019. Enjoy and stay connected with us ! !